When a third party wants to have custody or visitation rights, do they have to sue the child’s parents to obtain rights? Yes, they do if they want to have legal rights that are enforced, because there is an order that has been signed by a judge. 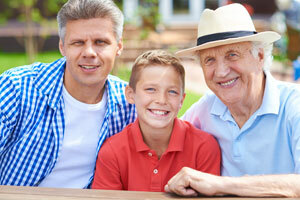 The grandparent or third party would have to sue the children’s biological parents for these rights. What are some of the pitfalls of warring with your own children or family for custody or visitation rights?